In order to bring more holistic, meaningful change to our patients we want to solve three problems; lack of time for self-improvement, western medicine not providing enough preventative measures, and the disconnection from the use of technology. 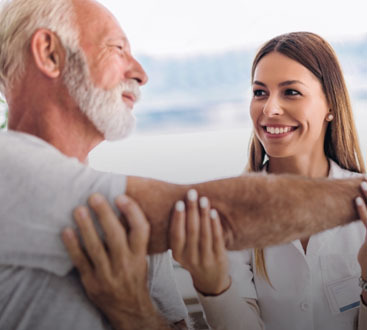 Offering so much more than simple treatment of symptoms and pain relief, the Source Studio team utilizes the advanced protocols of chiropractic and physical therapy to allow our patients to enjoy exceptional health. We pride ourselves on patient-focused care, listening carefully to your concerns before establishing a personalized treatment plan that eliminates the issues that have prevented you from living your best life. Morning, Day, And Evening Yoga Classes Are Available! 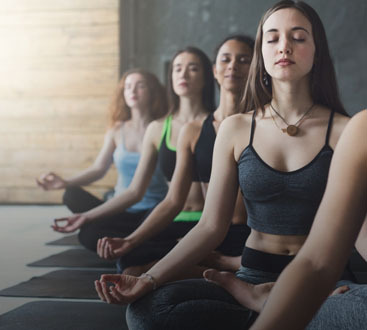 At Source Studio, we’re driven by the belief that the body holds the ability to heal itself, overcoming pain and illness naturally when obstacles are removed. Treating the entire body as an integrative unit, each protocol we employ at Source Studio is engineered to be supported and enhanced by the others. Offering integrative care for people of all ages, we support traditional medicine with a variety of proven functional healthcare methodologies. Offering therapeutic massage, chiropractic care, physical therapy, yoga, and reiki treatments, we strive to be your one, comprehensive source for integrative health care. Proudly accepting a variety of payment options and insurance plans, we make the transition to optimal wellness an easy and hassle-free journey.